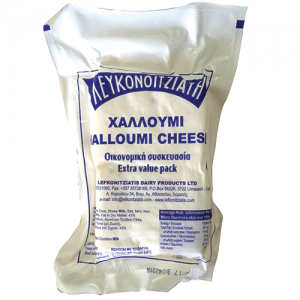 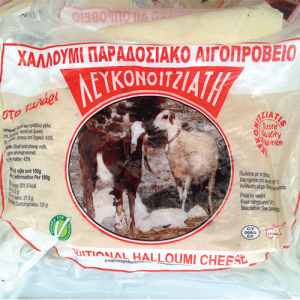 Halloumi Lactose-Free. 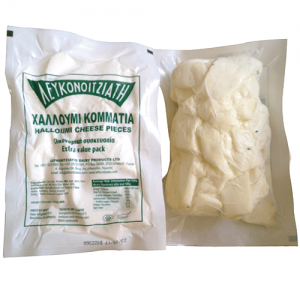 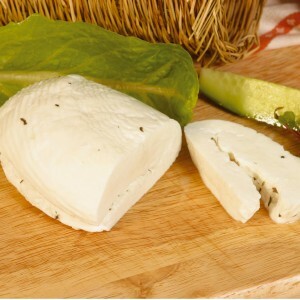 Halloumi mixture, with zero amount of lactose, folded lightly scented with mint. 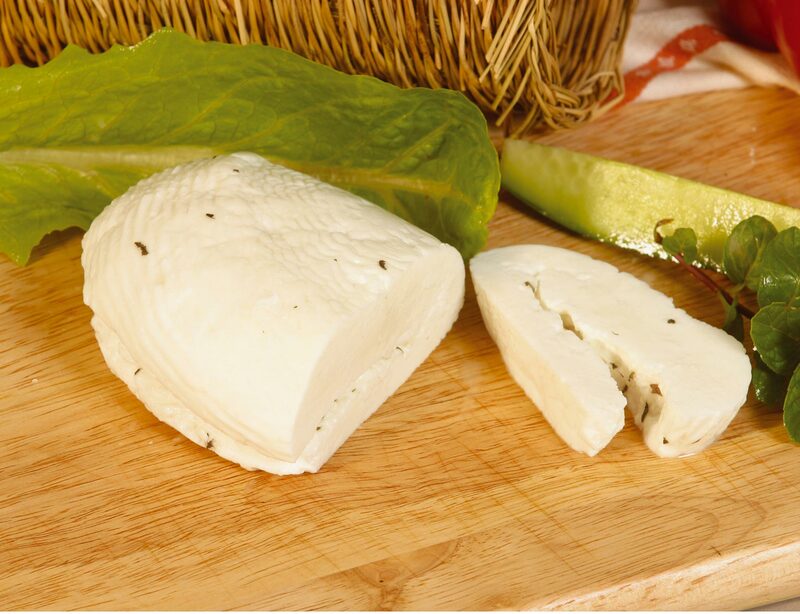 A blend of cow, goat and sheep milk, rennet (non animal), salt, mint.